There is very little light in the cavern, and you’re certain that he hasn’t noticed you following him. You shiver as the silhouette of Nyarlathotep himself stands before the round, dark pool of liquid not more than twenty feet from where you are hiding. For a moment, he looks like a normal man as he sets the tips of his fingers to the surface of the pool. A sour-smelling phosphor seeps out from his touch and spreads across the liquid. The sickly light deepens shadows and casts a lurid sheen into the dank corners of the cave. Voices echo on all sides as the water ripples and flexes, and you can see Nyarlathotep’s form shift and flow effortlessly from one grotesque visage to the next. Its head snaps, stretches, and gibbers at each shadow in its turn. You lose track of how long the barrage of uncanny sound continues, when suddenly, silence reigns. Acutely aware of your labored breathing, you try to calm your fraying nerves and remain hidden. “It won’t matter, you know,” says Nyarlathotep crisply, and your mouth goes dry. It's hard to tell in the darkness, but you're sure he’s looking directly at you. “You can struggle and rage against their arrival, but they will come. Your world is forfeit… but I will savor your pathetic efforts.” With that, you can just see the figure Nyarlathotep bend bonelessly and slip into the inky pool as you sprint towards the cavern’s exit. When the Ancient Ones have occasionally turned their attention to our tiny corner of the universe, it has often been due to a small subset of wrongheaded worshippers calling out to the cosmos for power. Now, the stars have aligned to amplify this call in Masks of Nyarlathotep, the newest expansion for Eldritch Horror, now available at your local retailer or online through our webstore! After aeons of playing mankind like a mad puppeteer, Nyarlathotep’s plans are finally coming to fruition. The heavens will soon align to allow passage for all manner of horrific creatures to emerge into our world. 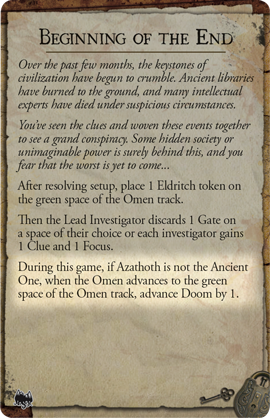 The investigators will need to stop many different cults from gathering arcane artifacts and tearing open holes in space and time, granting access to long vanished Mystic Ruins. Nyarlathotep continues to draw strength as his followers unwittingly worship his many aspects, and each one will require the investigators to engage a series of dangerous Adventures. As these horrifying creatures pour through the gates, new investigators like Sefina Rousseau and Father Mateo rise to meet the tide of oncoming monstrosities. 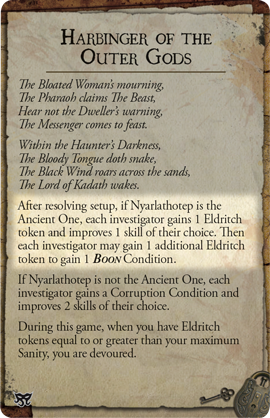 As these fresh faces join the fold of those who stand against the darkness, investigators both old and new can develop new strengths with the Personal Stories included in Masks of Nyarlathotep. Personal Stories give investigators a chance to adapt to the threats they face or else become permanently hindered by the horrors they’ve endured. Paying close attention to each investigator’s Personal Story can grant you the advantages they offer in fighting back against the minions of the Ancient One. 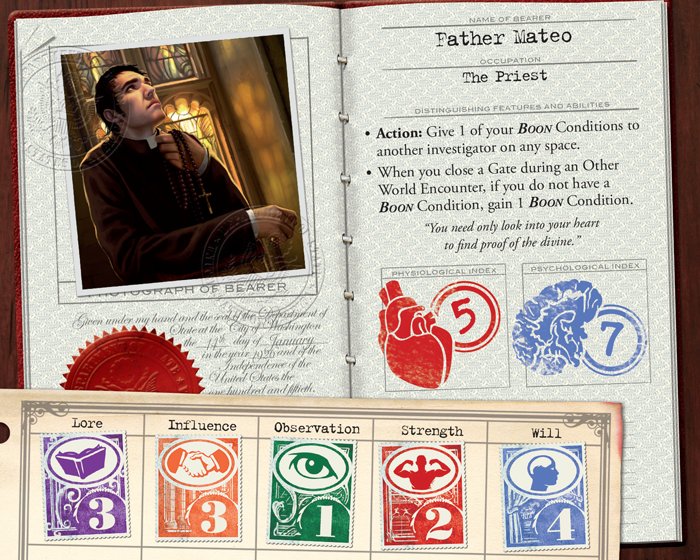 The investigators have defended our fragile world from terrible threats before, and each Ancient One nearly consumed the planet as a brave few stood against such immense power. As Messenger to the Outer Gods, Nyarlathotep knows that the time is ripe for all manner of otherworldly powers to focus on our humble world, and he has worked among us for centuries to prepare the way for his kin. Nyarlathotep’s many aspects gain followers around the world—are these cults feeding Nyarlathotep himself by unknowingly serving one of his many aspects, or do they strive to draw the attention of yet another otherworldly force? Either, or both, could be true. 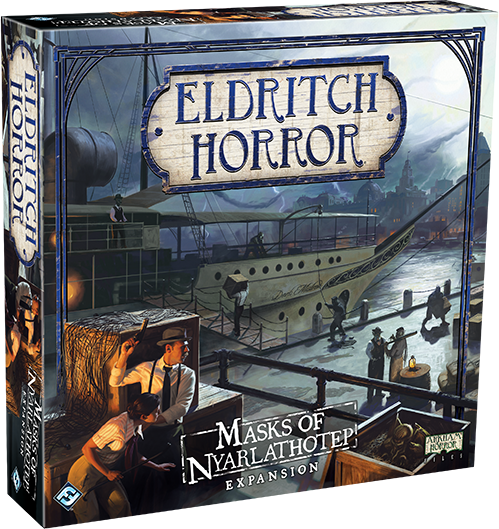 In Masks of Nyarlathotep, a new campaign mode is introduced that pits the investigators against a multitude of titanic threats, one after another, as the cultists and Ancient Ones work to open the Ultimate Gate. In a campaign, players will take on six sequential Ancient Ones, and failing to seal away any one of the creatures means that the world is lost. Each upcoming Ancient One influences the battle against the current threat, increasing the intensity of the struggle against the encroaching darkness. Two Preludes are used to set up each game in a campaign. 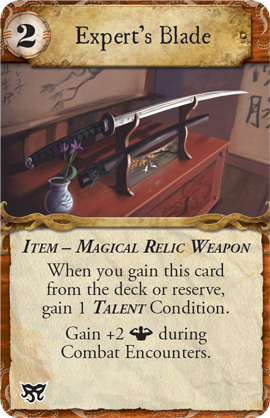 One Prelude represents the threat of the current Ancient One, while the second heralds the looming horror on the horizon that must be sealed away in the next game. 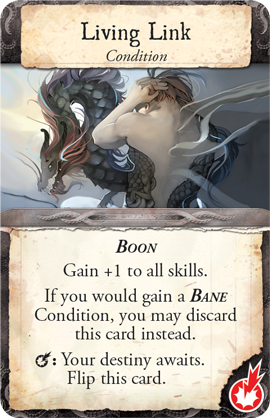 Two Prelude cards are active during a campaign game, raising the stakes for an added challenge. 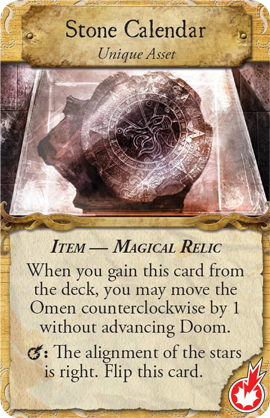 As the investigators face this barrage of cataclysmic forces, they must conserve their energy if they hope to stop the opening of the Ultimate Gate. Many of the effects of the struggle against each Ancient One carries into the battles to come. Devastated cities and devoured investigators do not re-emerge if destroyed in a previous game of a campaign. 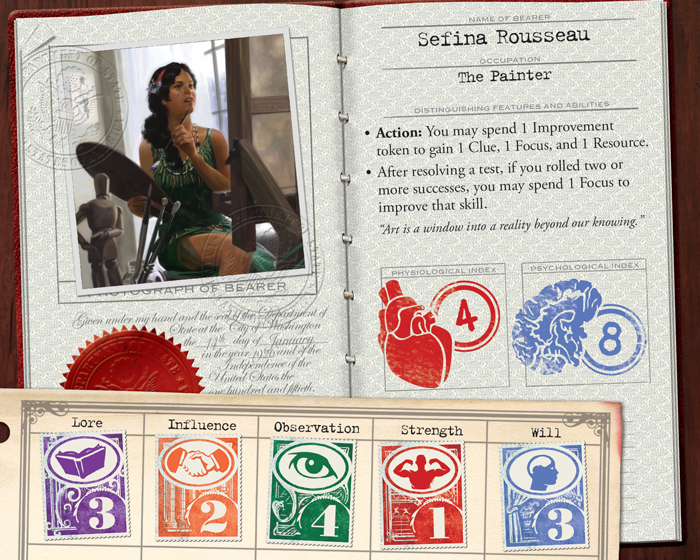 Savvy investigators will know to seek out the Rewards from each investigator’s Personal Stories, and fight fiercely to keep the world intact for as long as they can. The Ancient Ones are often appealed to as unknowable and godlike entities, spawned aeons ago and powerful beyond human measure. 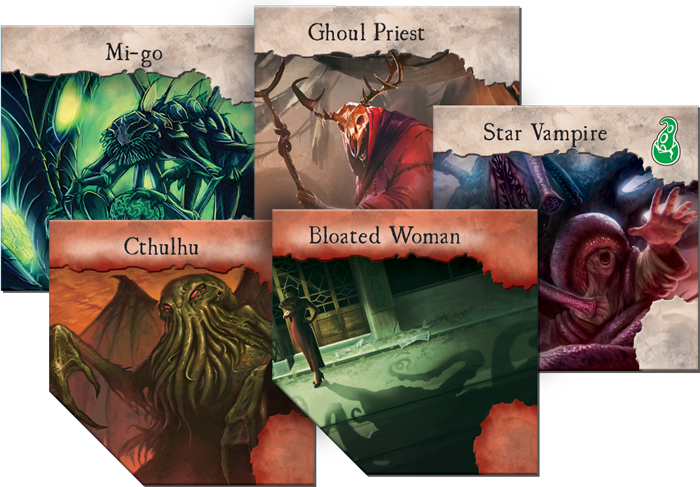 As always, the investigators will be hard-pressed to defeat even one of these beings, and Masks of Nyarlathotep brings new Unique Assets, Spells, Items, and more to help battle these new and terrible threats. 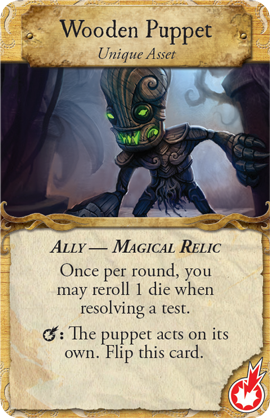 This expansion also includes two new Ancient Ones, five new Investigators, a new Mythos Deck, and new Other World and Encounter Cards. Nyarlathotep must be stopped. If the Crawling Chaos is able to guide his kin to our world from beyond the stars, then mankind is doomed. Join the struggle to silence the Messenger of the Outer Gods and pick up Masks of Nyarlathotep (EH09) at your local retailer or our webstore today!